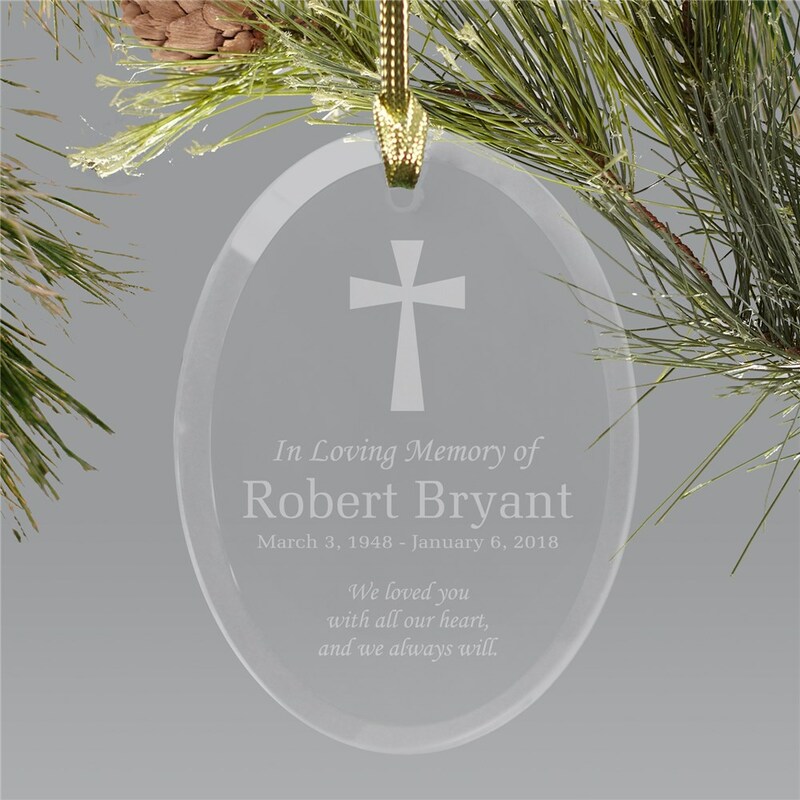 Remember passed loved ones this Christmas with a magnificently engraved In Loving Memory Holiday Ornament. 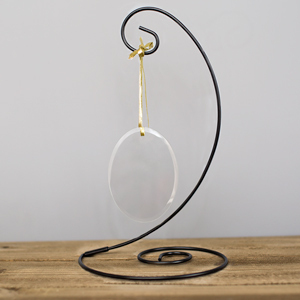 We will engrave your memorial ornament with your love one's name and memorial dates. Despite your loss, knowing that they will always be remembered during the holidays is a great source of comfort. Both of my parents and both in-laws are gone now, everyone I've ordered this for the family members. It's perfect! The product is perfect! Exactly what I ordered. Additional Details See our personalized Christmas ornaments and other religious memorial ornaments with personalization added free. 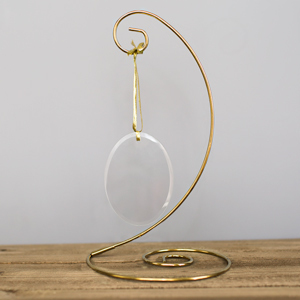 This ornament and others in our collection from GiftsForYouNow has you covered for gifts and decorations for the holidays and all year long.